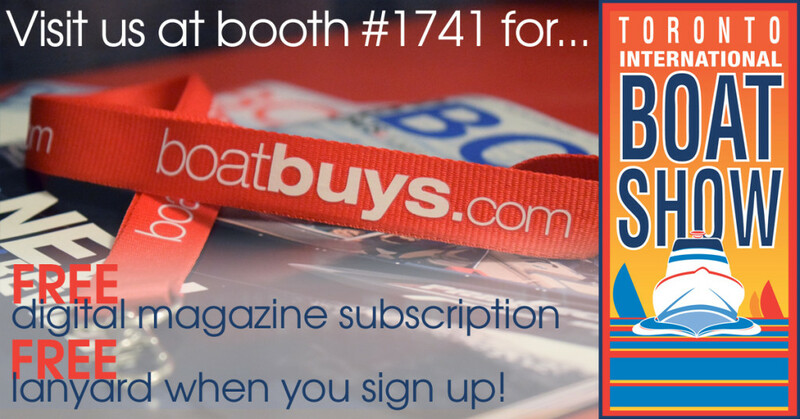 Home News Find us at the Toronto International Boat Show! Find us at the Toronto International Boat Show! 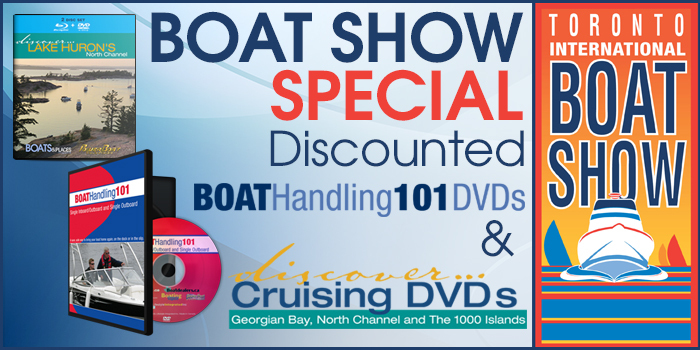 We’ll be at the Toronto International Boat Show January 8-17! 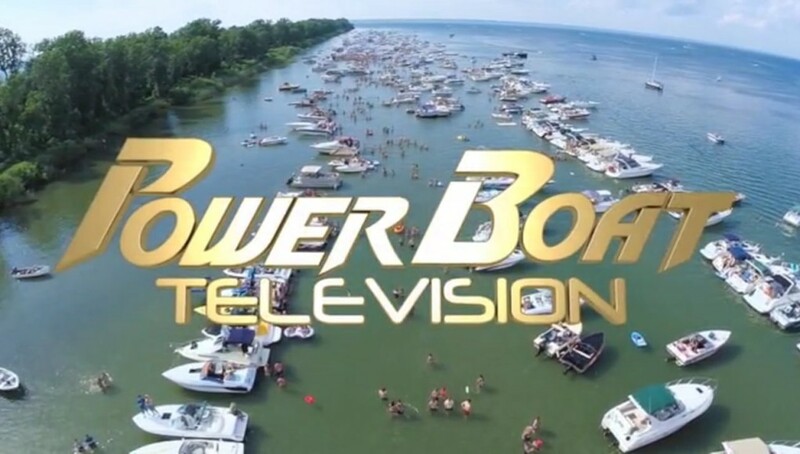 Stop by our booth (1741) to mingle with Steve Bull and Mike Gridley from PowerBoat Television, get a free lanyard when you sign up for Boats&Places Digital and save 50% on Discover Boating DVDs! Next articleWATCH: Brave Motorist or Stupid Driver?